Nothing spells “frustrating” like our favorite fabric products falling victim to a stubborn stain. For many, stains feel like the end: after all, we’ve all experienced the stain that just wouldn’t go away, and many times it ends with fabric in the trashcan. At Furniture Clinic, we believe that anything is possible, and that includes the idea that even the toughest stains can be eliminated. When it comes to stains in fabric, there’s not a lot of room for error in our plan of attack, and that’s why our products at Furniture Clinic are the best products available online for the most challenging of stains. 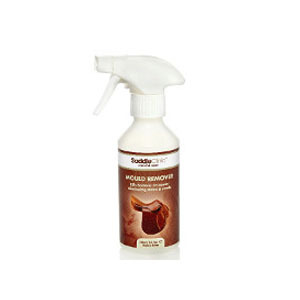 Our Fabric Stain Removal Products are as versatile as they are effective, in fact, they’re compatible with the following applications: furniture, automotive, equestrian, handbags, footwear and carpets. In addition to the wide range in application, our Fabric Stain Removers can adequately remove many types of stains: like ink, urine, paint, oil, dye, mold, coffee, and yes – even wine. 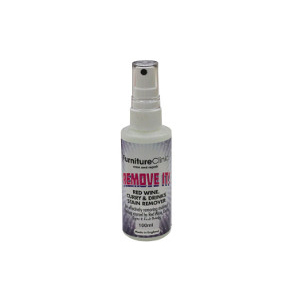 Beyond the visual benefit of removing a stain that’s been there for what feels like a lifetime, our Fabric Stain Removers also help to eliminate odors associated with a stain that’s affected your fabric materials beneath the surface, too. 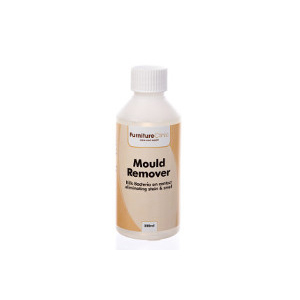 After all, each and every one of our products at Furniture Clinic are designed to provide the most thorough, long-lasting solutions: and we don’t believe that stain removal should only be effective on the surface. 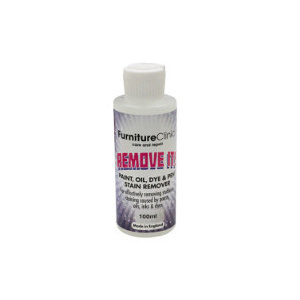 While there are many products out there for fabric stain removal, Furniture Clinic is top-rated by our customers for the quality that we guarantee. We don’t stop at quality though – we also offer some of the most cost-effective solutions that are convenient for you, our customer. With a quick online ordering process, and products that ship right to your front door, it’s easy to see why customers choose Furniture Clinic to get the job done. If you’re ready to get the job done right today, check out our collection of Fabric Stain Removers and call our team of experts with any questions. The best in fabric care is ready to be delivered to you, and at Furniture Clinic, it’s delivered with a guarantee of quality and satisfaction, too.